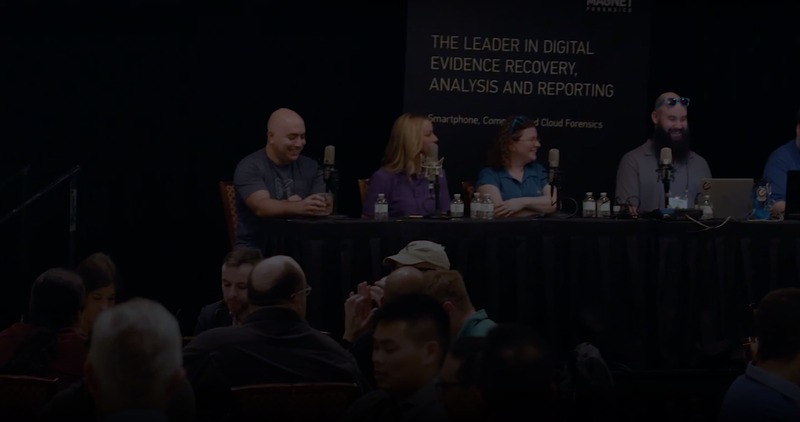 We’re hosting events around the world where you can get an in-depth look at Magnet Forensics products and ask the experts your questions. Planning on visiting one of these worldwide conferences? We’ll be at each one — so stop by our booth to talk more about our products and how we can help you in your investigations. IACIS has been providing computer Forensic Training for over 27 years. IACIS instructors and trainers are Certified Forensic Computer Examiners (CFCE) and are active in the field of computer forensics. All IACIS training material is reviewed and updated each year by our trainers to ensure that IACIS training material is relevant and up to date in order to meet the changing needs of digital forensic examiners. The goal of IACIS training is for students to learn and that no student is left behind. Classes combine computer forensic theory and hands-on practical exercises. Classes have a 6/8 to 1 student to trainer ratio. A trainer is assigned to each row of 6-8 students. While an instructor teaches a class, the trainers are always present to assist. Trainers monitor their student’s progress to ensure each student understands the material being taught and is keeping pace with the class. Welcome to the 2019 National Cyber Crime Conference. 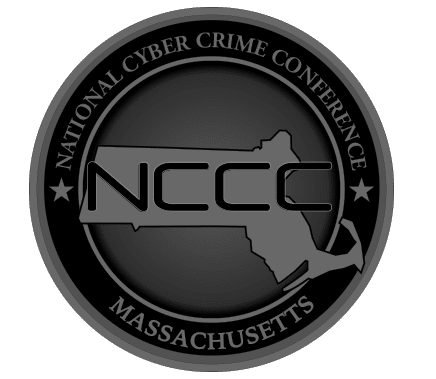 Attorney General Maura Healey is proud to be partnering with Cellebrite, the National White Collar Crime Center, the National Attorneys General Training and Research Institute, and SEARCH to bring you three days of extensive training full of instructions and conversations on the most recent and challenging cyber concerns for law enforcement. This one-day conference featuring Digital Forensics, Data Analytics and Training is exclusively for the Counter (Cyber)Crime and Counter Fraud organizations from Sweden, Denmark, Norway, Finland and Iceland. This event brings together crime and fraud investigators, analysts, domain and IT experts, investigative management and teamleaders in one place. At Digital Experience leading vendors present the latest trends and developments in the world of fighting crime during various sessions and at the technology market. Techno Security & Digital Forensics Conference provides a unique education experience that blends together the digital forensics and cybersecurity industries for collaboration between government and private sectors. It has grown into one of the most important resources for corporate network security professionals, federal, state and local law enforcement digital forensic specialists, and cybersecurity industry leaders from around the world. Conference sessions cover a wide range of topics that are vendor neutral, hands on, current and relevant to industry professionals.